This beer was brewed for the opening of WHYM Craft Biere Cafe in Portsmouth. Love it when two of my customers get together to do great things. 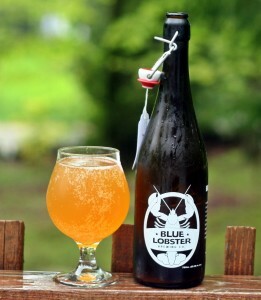 This is a saison brewed with honey and tangelos which sounded very interesting. I tried the beer at the brewery while chatting with the brewer David and took home a couple of 750s, one for me and others to share with my Maine beer friends. The beer has a great bright orange color with no head or lacing. Lots of things happening with the aroma with some earthy hops and other things that I can’t quite place. The taste and mouthfeel are where this one excels. Plenty of citrus notes and sweetness from the honey. This beer had a lot of things going for it being a saison with a fair amount of citrus flavor, just the right amount of sweet and a very clean finish that leaves you wanting more. I hope this one comes around again and is not a one time thing. 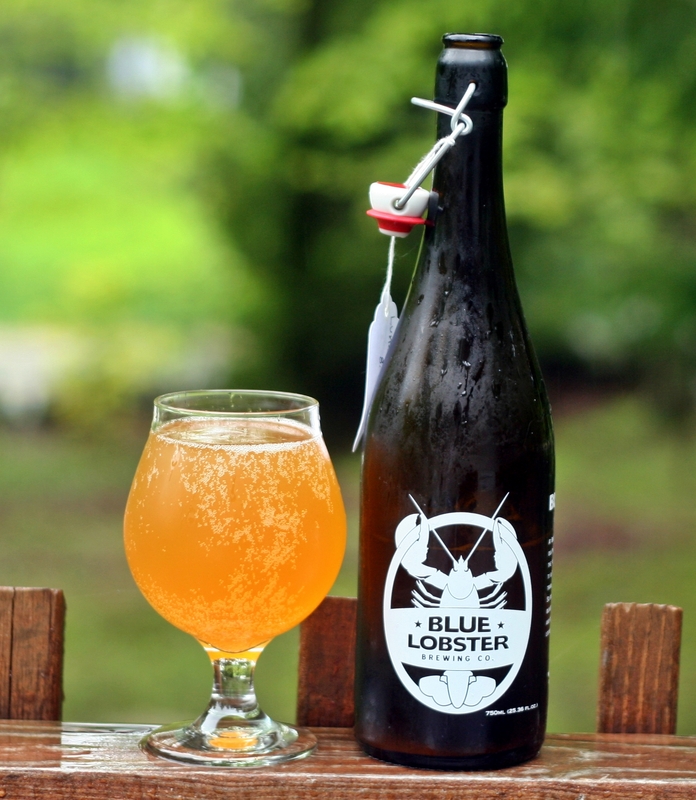 Brewers Description: Lunatique Homard, The Whimsical Lobster, is our interpretation of a Biere De Miel. Starting with a French Saison base, this beer is brewed with 22% Meadowfoam Honey and Minneola Tangelo zest and juice. This beer was brewed as a dedication to WHYM Craft Biere Cafe in Portsmouth, NH.